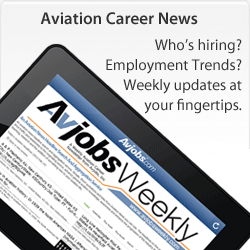 Keep Aviation Employment Opportunities Coming to You! Please follow the directions below for your particular email provider to see recommended steps to help ensure you receive the e-mails we send you. 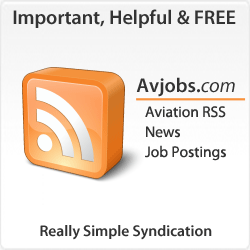 Why do you need to add Avjobs to your address book? Many email services and Internet Service Providers (ISPs) have blocking or filtering systems in place to help protect you from unsolicited e-mail. However, these same systems may inadvertently block email you have requested from Avjobs. The links below provide instructions to help ensure our e-mails reach you. Why do you need to add Avjobs to your address book? Are you using spam-filtering software? Have you added the Avjobs addresses to your address book? Is your email provider AOL 9? Click the "Add Address" icon on the right side of the window. Is your email provider AOL 8? Is your email provider AOL Netmail? Click the "Add to Address" icon on the right side of the window. Is your email provider Earthlink? Click the "Yes" button in the address book popup. Is your email provider Earthlink Webmail? Click the "Save" button in the popup. Is your email provider Earthlink Total Access? 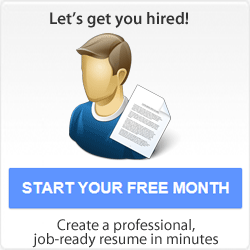 Open your Avjobs newsletter or product email message. In the From field, right-click the Avjobs address. Click the "Add to Address Book". In the message list of your Inbox or other mail folder, right-click your Avjobs newsletter or product email message. Click the "Add Sender to Address Book". Click "Add" in the upper right of the header. The name and email address from email are pre-populated in the "Add to Address Book" pop-up. Is your email provider Hotmail? Click the "Save Address(es)" at the top of the message header. Is your email provider MSN 8? Click the "Save Addresses" at the upper right hand side of the screen. Is your email provider Netscape 6 or 7? Click "Add to Address Book" link in the menu. Is your email provider Outlook 2000? Right-click the name of the sender you want to make as a contact. Click "Add to Outlook Contacts" on the shortcut menu. Is your email provider Outlook 2003? Click the "Add to Contacts" on the shortcut menu. 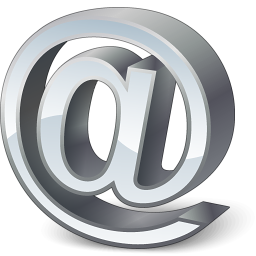 Is your email provider Outlook Express? Is your email provider Yahoo! Mail? Click the "Add to Address Book" link on the far right. Click the "Add Checked Contact" button. If your email provider does not allow you to add a domain, please add support [at] Avjobs.com and sales [at] Avjobs.com to your address book. 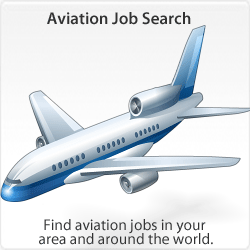 6+ yrs related exp-2 yrs Beechcraft 400 or T-1A Type Aircraft. A&P Required.